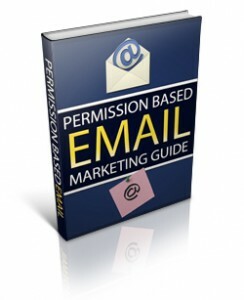 What The Heck is Permission Based Email Marketing? Permission based marketing – (def.) Marketing centered around obtaining customer consent to receive information from a company. 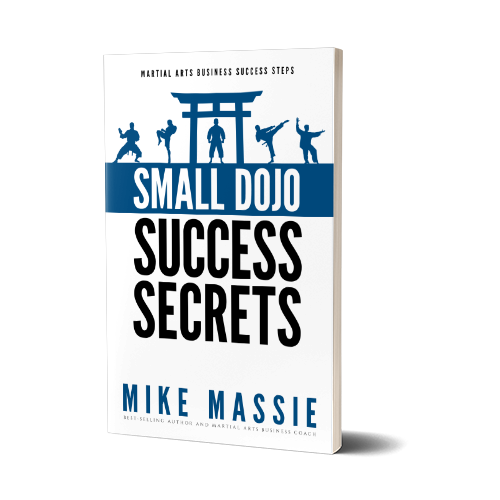 I get the majority of my leads from internet marketing, which is the case for most successful martial arts schools these days. However, most of those leads are generated through having my own permission based email marketing system set up on my websites. In case you’re not familiar with the term, it was coined and made popular by Seth Godin. “Permission marketing”, as he describes it, is the opposite of interruption marketing. It basically amounts to asking the consumer for permission to contact them with useful information and offers. If you have a print newsletter for your school, you’re using permission based marketing. Yet, there are much more efficient and less costly methods of using this powerful marketing approach, and the best one I know of is email. 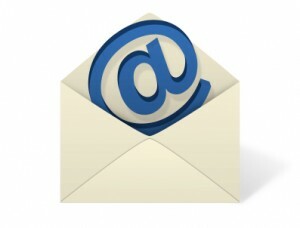 Permission based email marketing used to take a lot of technical know-how to set up and use, but now it’s easier than ever. And, when you discover how to use and implement that technology, you can literally turn your websites into full-time lead generation machines. All it take is a little know-how and someone showing you which software to use and how to use it. There are a ton of shortcuts to doing this that I’ve learned over the years, all of which are revealed in my latest $10 report, The Permission Based Email Marketing Guide. In it, you’ll find out which email marketing software service is the best (in my opinion), and you’ll discover tips and tricks to setting up your permission marketing system in as little as 60 minutes. I’ve released this report at an introductory price of $10 so all my readers and subscribers can benefit from it. So, be sure to pick it up right away so you get it at the absolute lowest price possible.